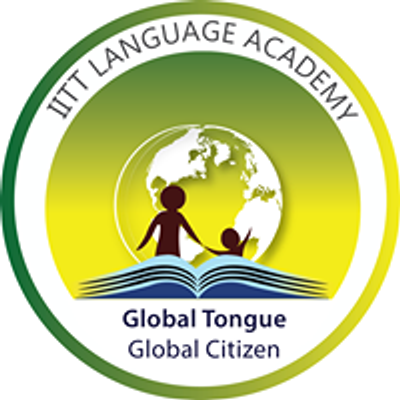 We provides various foreign language courses in Kolkata through interactive training and expert faculty aimed to equip the students with professional skills. 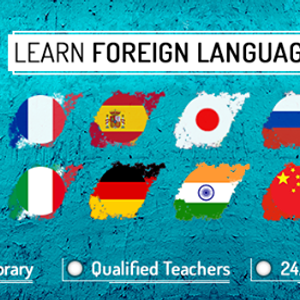 Foreign Language Training Academy provides exclusive training in Foreign Languages viz. French, Japanese, Italian, Spanish and German.